Home Video Interview Interview: CEO Sanjay Sabnani of CrowdGather Inc., (CRWG). 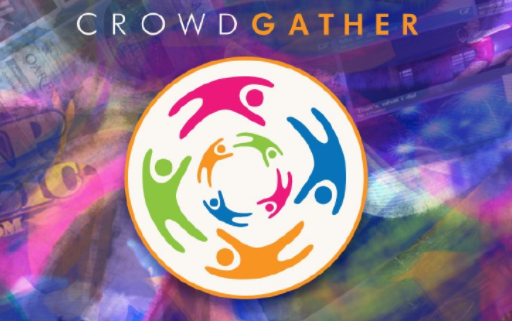 Interview: CEO Sanjay Sabnani of CrowdGather Inc., (CRWG). After successfully re-focusing CrowdGather, Inc. from a broader digital sector to a singular focus on the digital cannabis sector, Mr. Sabnani was happy to report anticipated changes at the Company. All of these extensive changes have resulted in CrowdGather, Inc. working towards completion of a new revised mobile app for WeedTracker. The Company anticipates the app’s release in Fall of 2017. Founded in 2012, Uptick Newswire, LLC provides the latest news and information for nano and micro-cap companies. Previous articleGateway, an Oakland Marijuana Incubator. Oakland?